State of the art high-tech manufacturing facility complete with cafeteria, outdoor sitting areas, multiple loading docks, and tons of specialized power and equipment. 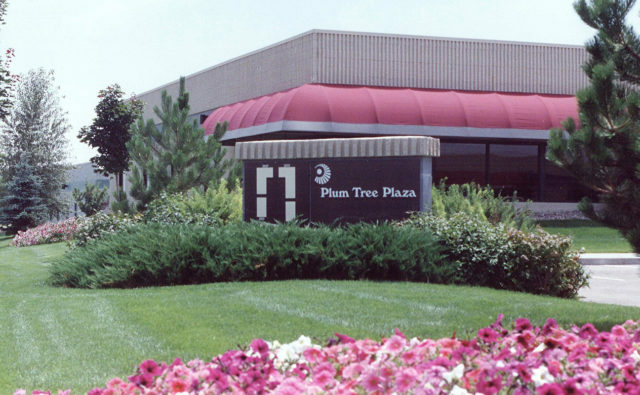 Whether youre looking for office, warehouse, or industrial, the flex space at Plum Tree is an ideal place for a variety of users. 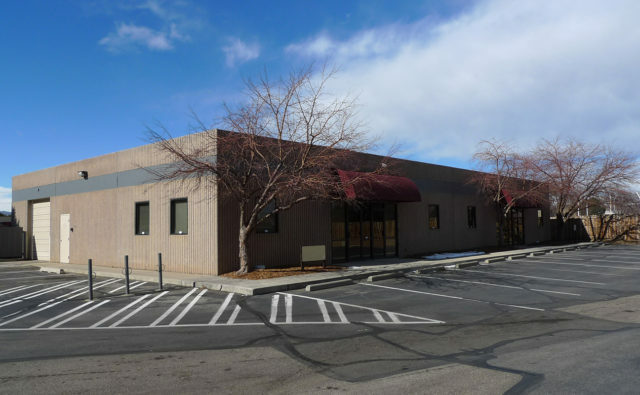 Generally arranged with offices in the front and shop accessible by overhead doors in the rear, this property is perfect for operations that require both. The project consists of four buildings interconnected by fiber optics and breezeways. 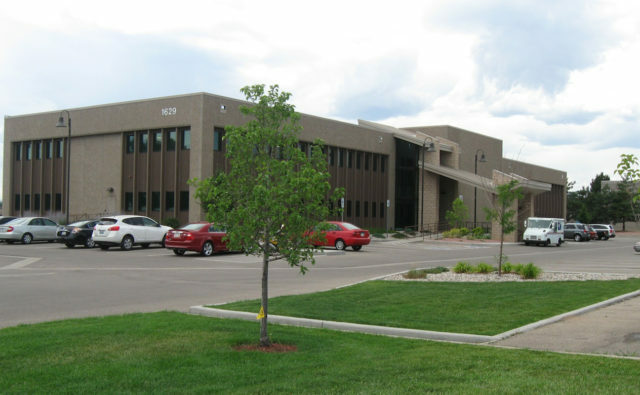 2-story professional office building near the intersection of North College Ave and Willox Street, Fort Collins. 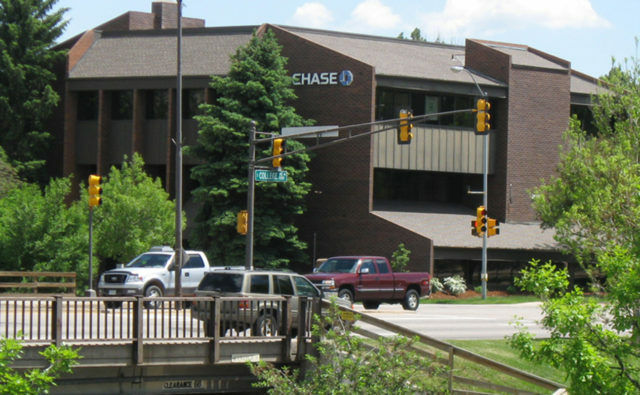 Remodeled in 2010, building offers fiber internet, ample parking & easy access to downtown amenities. Common area offers nicely furnished main lobby, reception area, break room and restrooms. Four free standing incubator or flex style buildings, each consisting of 14,400 square feet comprise River Center. A variety of tenants have prospered in these cost conscious buildings from engineers, to researchers, to local government agencies. 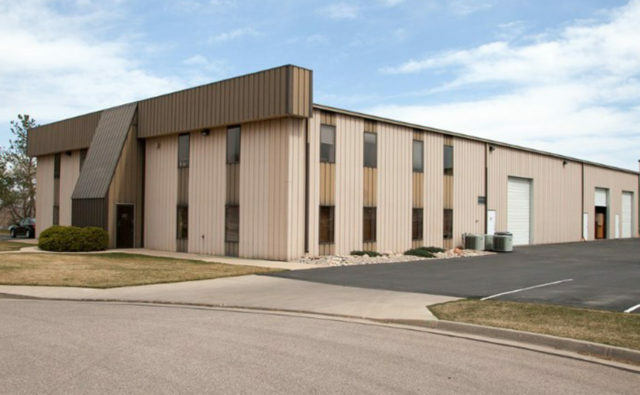 This one story, 56,668 SF masonry and steel office/warehouse building is located within 2 miles of I-25 and downtown Fort Collins in the Prospect East Business Park. 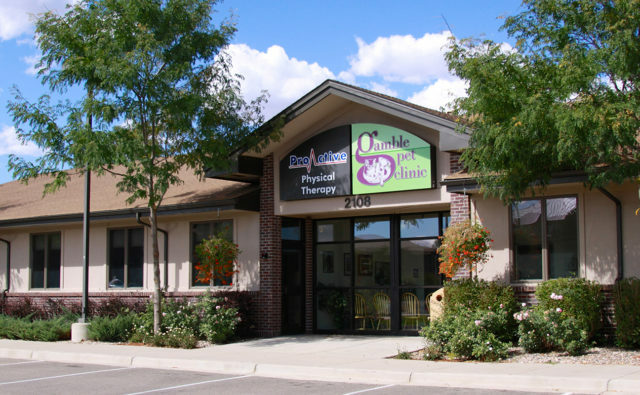 Surrounded by several techoriented businesses, as well as natural areas and trails, it is also within close proximity to Poudre Valley Hospital,Colorado State University, and several local breweries, grocers, banks, hotels and restaurants. Monument signage available. 3 phase 277/480v 2000 amp. A prominent building with ample parking and an easy to find address on College Avenue ensures clients reach their destinations easily. 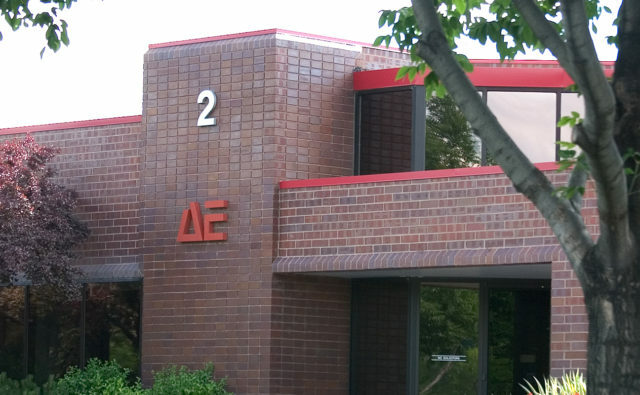 This remodeled building is a well known landmark in the center of Fort Collins. Anchored by one of Americas largest financial institutions, professional tenants on the second and third floors of the building enjoy constant exposure as well as views from above. The multi-tenant suites range in size from 600 to over 2,000 square feet. Enjoy the convenience of nearby restaurants and the Spring Creek Bike Trail. 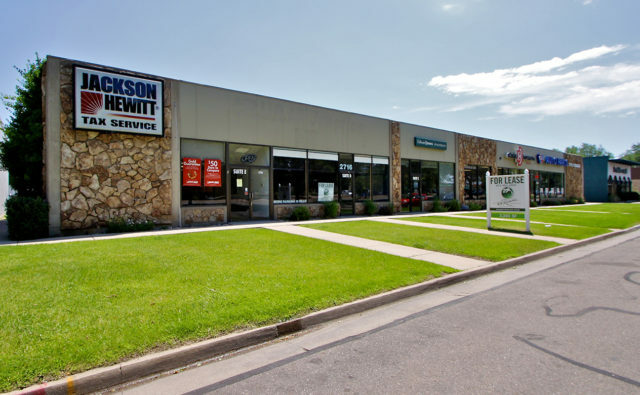 These office/retail buildings (2) are conveniently situated at the SE corner of Prospect & Timberline. Overlooking Spring Creek, the buildings feature green features such as operable windows, low overhanging eaves (for optimal summer shading), and subsurface irrigation (water wise). 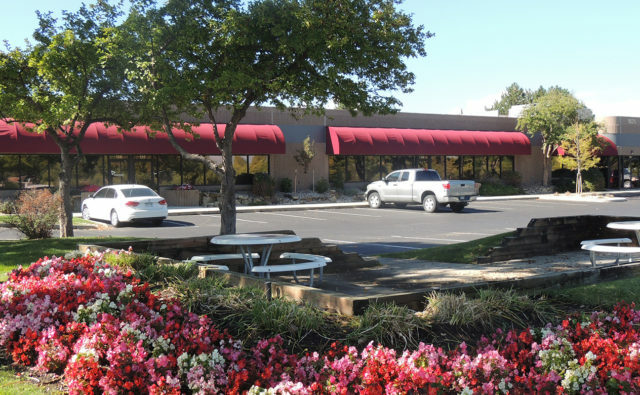 Professional office users both large and small appreciate the attractive landscape, outdoor gathering spots, and ample parking afforded by this property. Nature trails and bike paths offer important opportunities for employees to stretch their legs and remain in touch with the outdoor world. This single freestanding building enjoys views of Prospect Ponds Natural Area through a continuous glass front. A short two minute drive to Interstate 25. 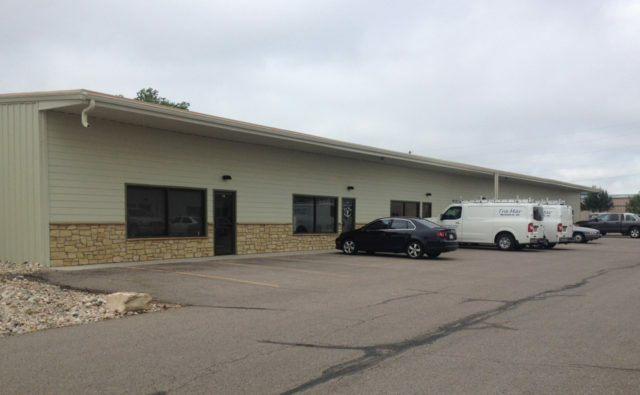 Up to 1500 SF of office plus up to 4,000 SF of warehouse space with (2)-12 x 14 drive in doors, warehouse clear height 19'-22. 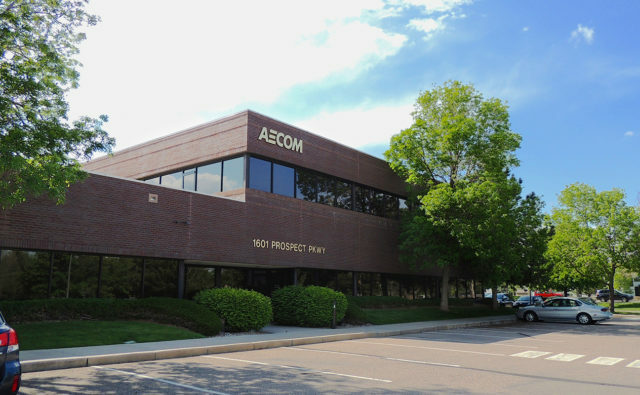 Stand-alone mix of office, open office, R&D, production, with shipping & receiving Conveniently situated just west of I-25 on Prospect Road the property is also served by local transit lines and bike paths thus accommodating users of alternative modes of transportation. 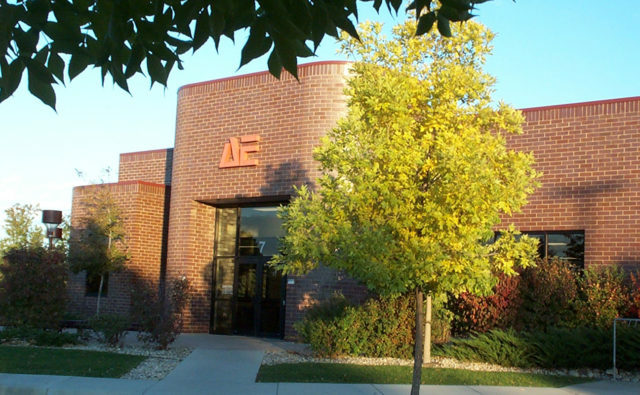 As Advanced Energy’s worldwide corporate headquarters, this property greets visitors from around the globe to AE’s multi-building campus like setting. 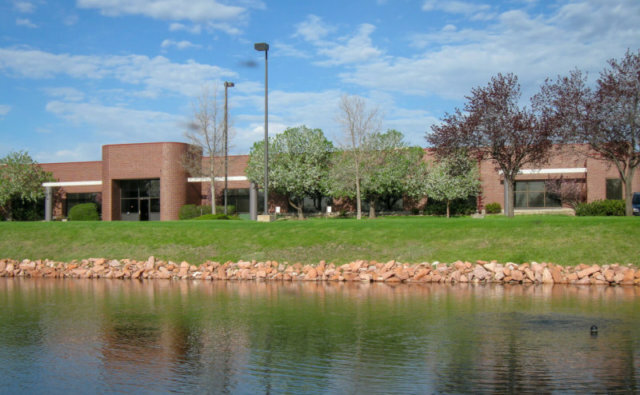 Lake Center offers tranquil surroundings with all the benefits of being located within the Prospect East Business Park. On-site property management helps ensure you can find help when you need it most. 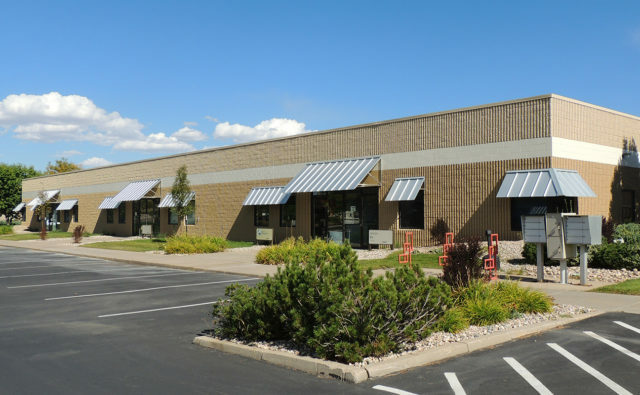 The four flex style buildings range from 6,000 to 20,000 square feet in size. The various units are well suited for office and light manufacturing users of all sorts.